Oxytech Systems is leading the industry in innovating solutions for high performance drying and curing needs. 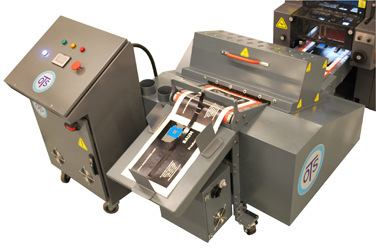 Ultraviolet printing process delivers much higher quality of a printed sheet whether printed in black or multicolor. The print is sharper and brighter, especially when using uncoated stocks. Ultraviolet Curing Systems are VOC free. Multicolor work cured in one pass. No need for costly inter station curing units. 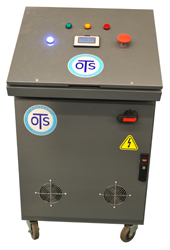 Available curing power up to 1000 watts per inch. Fully portable Ultraviolet Curing systems. Available in 220 or 480 volt. 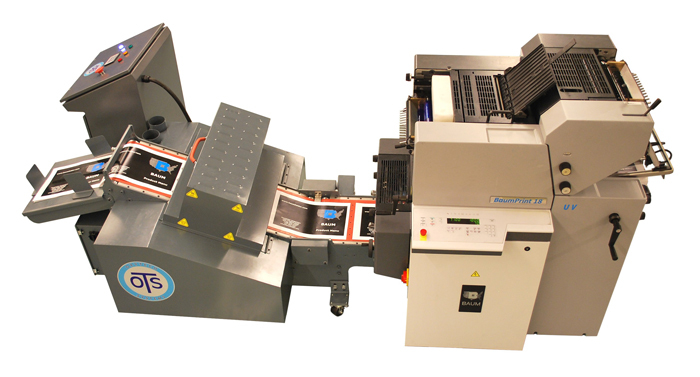 Learn more about ultraviolet conveyor systems, ultraviolet printing process and how you can enjoy a much higher quality printed page. Contact us today to learn more.